What is the difference between Bonsai and Penjing? 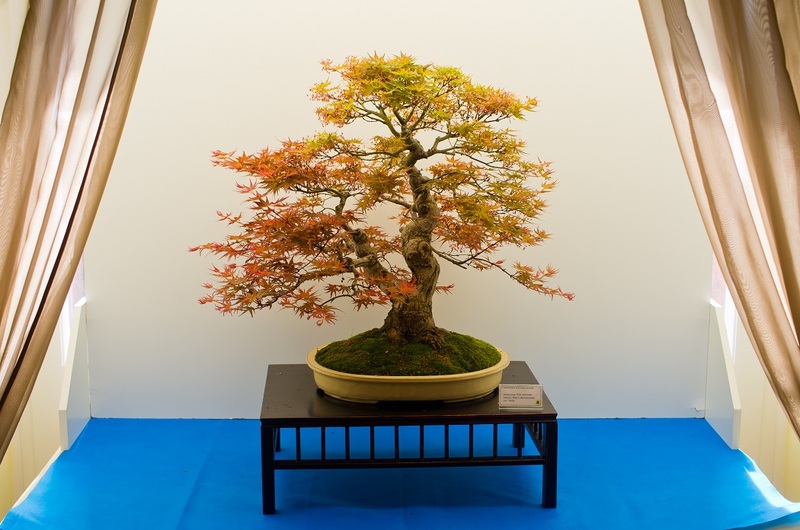 Bonsai and penjing are closely related art forms. Penjing takes its name from the Chinese name for miniature trees or landscape plantings and predates the development of bonsai. Elements of penjing eventually migrated to Japan and became known as bonsai, which is the Japanese word for miniature trees and forest plantings. In the past, penjing took on unusual shapes that were symbolic, and sometimes the styling of early penjing was far from the natural form of the plants used. Over time, bonsai slowly began to adapt a more naturalistic, free flowing style. More recently, some penjing have also come to embrace a style that echoes nature as well. Today, it is very difficult for those outside the bonsai and penjing communities to tell the difference between bonsai and penjing. Both are outstanding examples of Asian art expressed in plants and natural materials, and both forms continue to evolve. Previous post: Our Completely Re-Designed Website is LIVE!